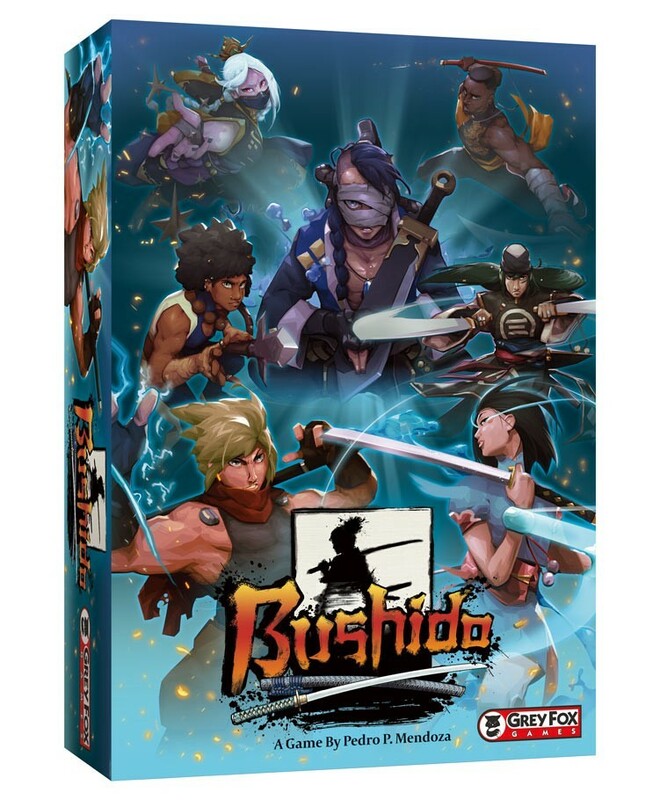 ACD Distribution Newsline: Bushido—New from Grey Fox Games! 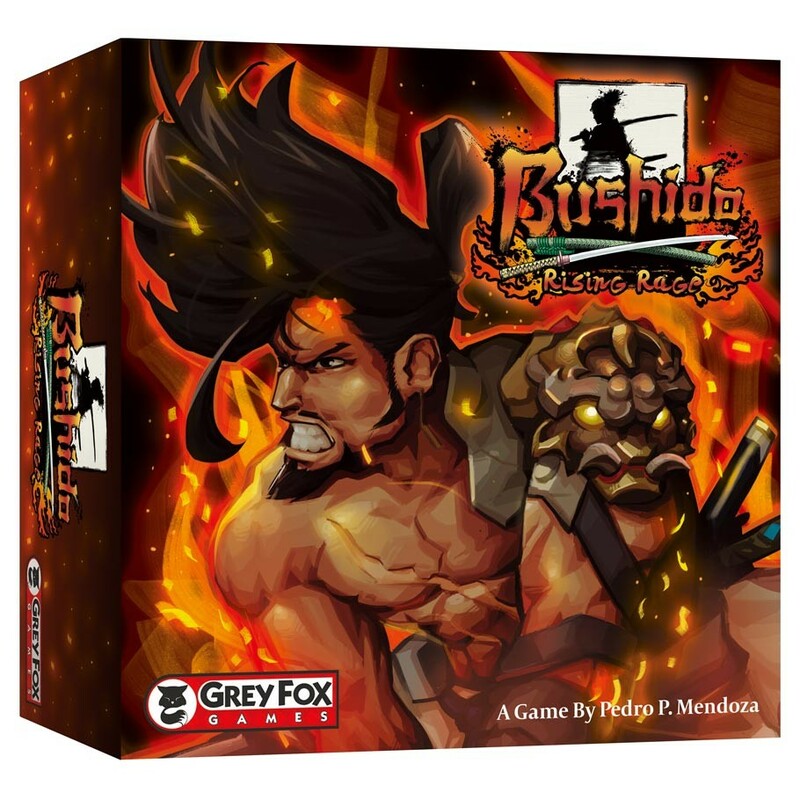 Bushido—New from Grey Fox Games! In Rising Rage, the first expansion to Bushido, the building hate inside of you is your key to victory. Now a new kind of dice gets added to the mix, one that can let you gain rage more easily. Throw in new technique cards and new weapons and you now have more variability, new paths to victory and more excitement with each game. New VS System: 2PCG Releases from Upper Deck! Detective: L.A. Crimes—New from Portal Games! New March releases from Osprey! New Wardlings miniature releases from WizKids! Walls of York—New from CMON! Bad Maps—New from Floodgate Games! Herbaceous Sprouts—New from Pencil First Games! King Arthur Pendragon—New from Nocturnal Media! New Releases from Paizo—Releasing in February! Slap It! New from Renegade Game Studios! Time Breaker—New from Looney Labs! Ganymede! New from Lucky Duck Games! Flash Gordon: RPG—New from Studio 2 Publishing! Doomtown: Too Tough to Die! New from Studio 2! Relic Knights! New from Ninja Division! New February releases from Monte Cooke Games! New Dragon Shield accessories from Arcane Tinmen! New releases from Pelgrane Press! Munchkin: Harry Potter Deluxe—New from USAopoly!